In 2011, we published several photos of Junkers Ju 88 T-1 W.Nr. 1407 coded 8H+ZH of 1. (F)/33 while being recovered by Allied soldiers 50 kilometres east of Oran, Algeria, where it had made a belly landing on July 3, 1944 at around 14:00 hours. The whole story of the crew and mission can be read in our ‘Captured Eagles Vol. I’ book. 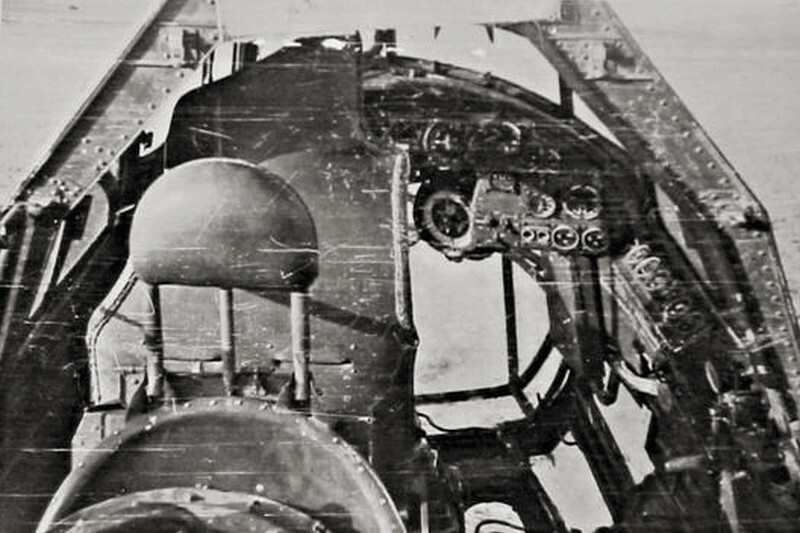 [a] The Ju 88 T-1 had the bomb sight and its under fuselage housing removed and the position faired over with sheet metal. A GM 1 boost system was installed in the rear bomb bay. 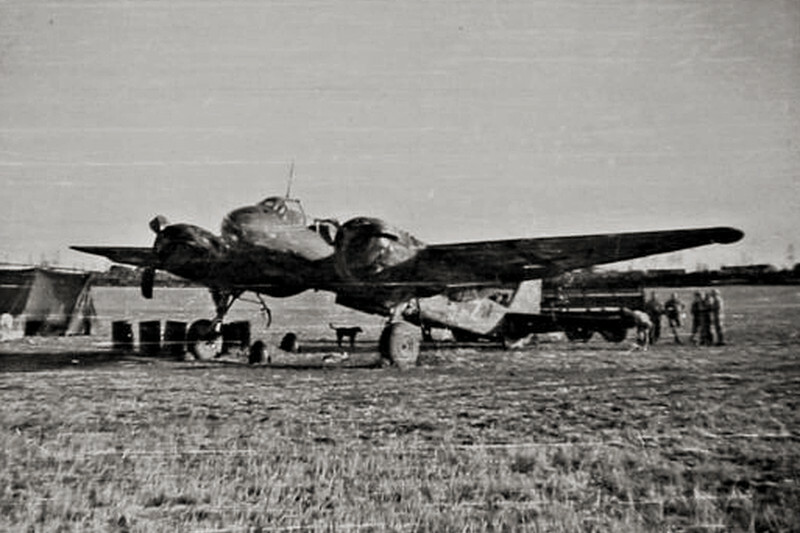 This aircraft was equipped with a RB 20/30 AND A RB 75/30 camera in the fuselage behind the rear bomb bay. 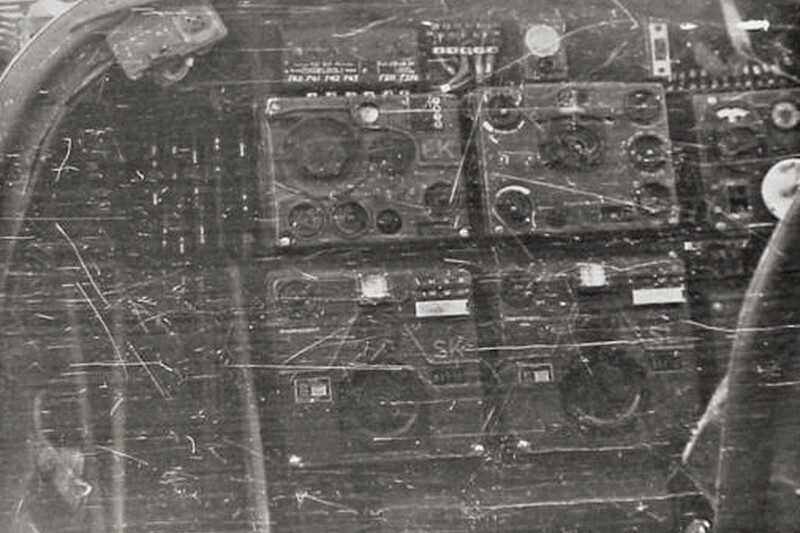 The four photos shown in this article were recently discovered and provide – despite their poor quality – some interesting details especially of the cockpit of 8H+ZH. 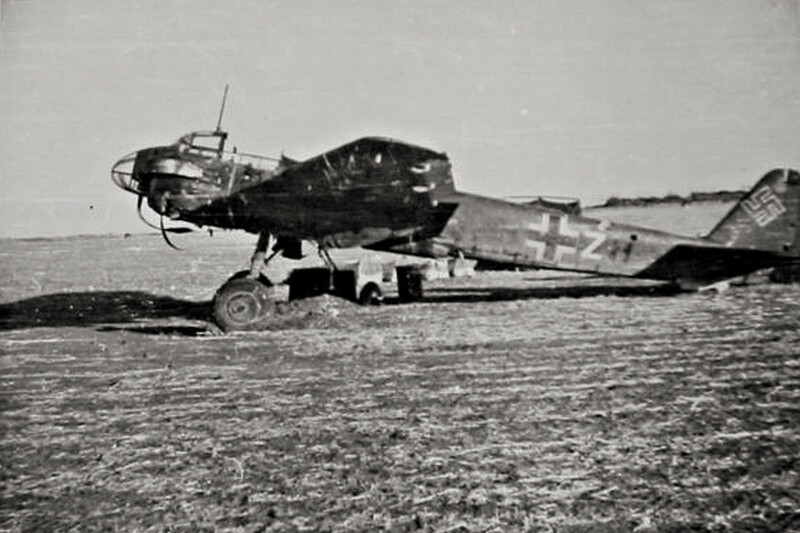 The black Staffel letter ‘H’ on the rear fuselage as well as the individual aircraft letter ‘Z’ is clearly visible on the photo above. The main instrument panel features some additional indicators and instruments compared to a standard A-4 panel. [b] At the location where the two rpm indicator would have been installed in an A-4 panel, there are two smaller instruments (one looks like a position indicator and one like a temperature or pressure indicator). It is unclear where the two rpm indicators were moved to. Underneath the two smaller instruments the panel was extended to make room for 3 switches and two round indicators. These were most likely used for the GM 1 system.